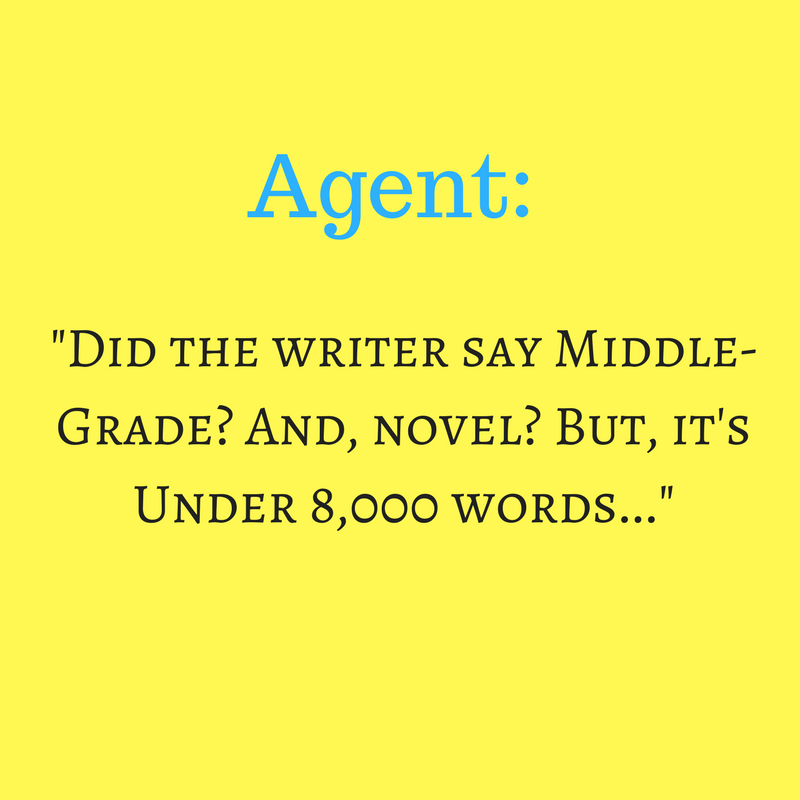 While I typically believe most "shoulds" ought to be shot, it can be helpful to know what agents and publishers expect from your manuscript's length. Would your story be considered too long or too short for your literary genre? Is your book a novel or novella? Is it too much for kids? Too little for adults? Demonstrating 'genre knowledge' helps to show decision-makers you've taken time to understand the business you wish to work in, and the audience you seek to serve. While components such as: subject, dialogue, plot, theme, pace and character development reflect your deeper literary proficiency -- word count (WC) can be the first signifier of your fundamental genre understanding. This simple misunderstanding can lead to confusion, adding unnecessary barriers to the process of getting your book picked up. To Put in Your Pocket: The more you can prove you not only understand the art of story, but the business of story, the more your potential representatives will wiggle with glee. If you'd really like traditional publishing for your book, being an author who "gets it" can give you a critical edge in winning agent representation and even a book deal.